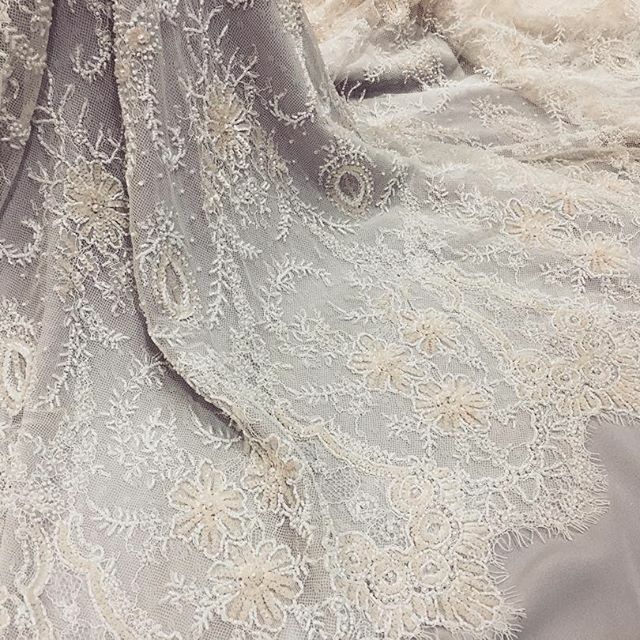 We offer a breathtaking range of bridal fabrics from french laces to high quality silks. Our staff will help you to create your very own bespoke dream wedding dress. With couture dressmakers to recommend, Broadwick Silks is your one stop shop. Our shop specialises in fabrics from France, Italy and India. With many of our fabrics designed in-house we can also create a bespoke textile to your specifications.